Josiah Wise aka serpentwithfeet joined us to talk about one of his biggest influences: Björk and 1997 album, Homogenic. First introduced to her as a child, serpentwithfeet found a kindred spirit in the eclectic creativity of the Icelandic star. That especially extends to Homogenic, which, thanks to Björk and producer Mark Bell, would mark a hard turn from the more pop-friendly sounds of Post towards a new, baroque, electronic majesty. 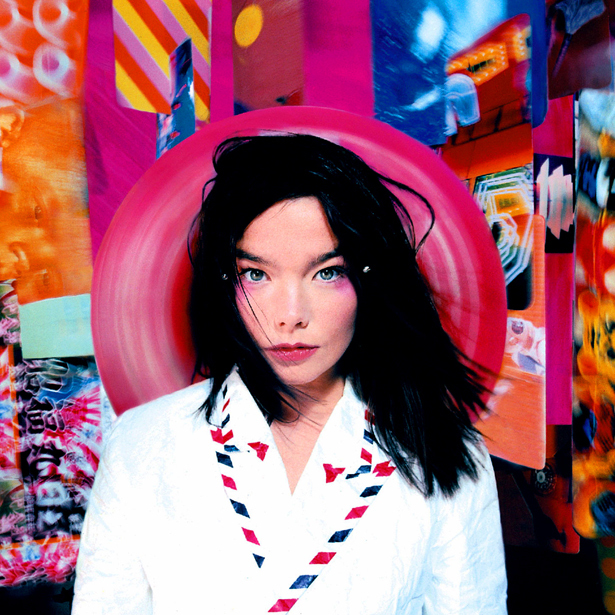 Our conversation touched on the mesmerizing nuances of Björk's voice, the album's heavy embrace of dance music, and what it's like to be a fan of an artist when you don't even know what they look like.